Last night I went to see Gogol's The Government Inspector, with happytune and our partners. It's going to transfer to the Young Vic and it's worth trying to catch it. 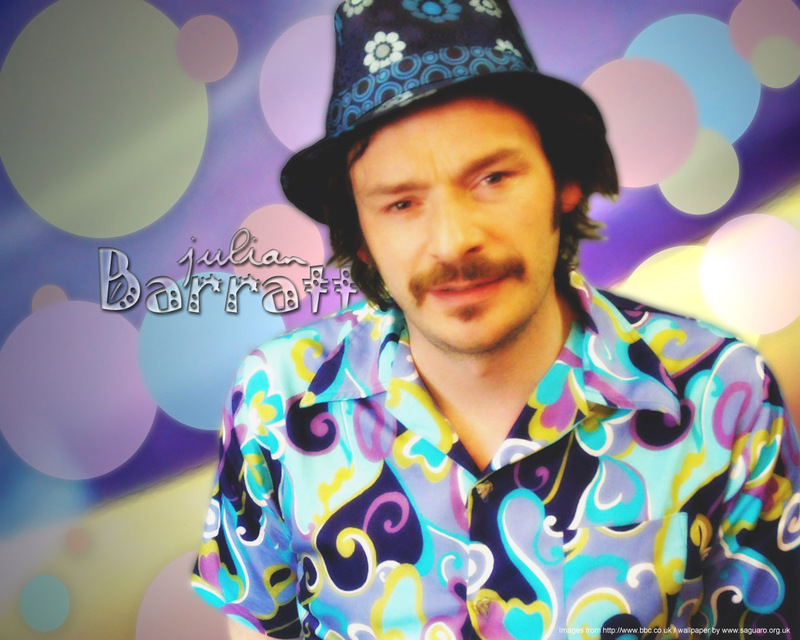 It stars Julian Barratt from The Mighty Boosh and Doon Mackichan from Smack the Pony. It's a dark comedy about a corrupt provincial mayor (Barratt) and his cronies, who mistake a visiting fop for a ruthless government inspector, and shower him with favours to try to stop him spilling the beans about how vicious and incompetent they are. There are no pleasant or sympathetic characters. This play is generally presented in a surreal and slightly queasy style, and this production is no exception. It is a little bit like Eraserhead. There are occasional dreamlike episodes of disconnected horror. A running 'joke' is that the mayor recently had a poor widow flogged in the town square, and it's all 'Don't mention the widow!' Then towards the end the widow turns up, with her back all ripped up, and shits on the mayor's sofa, and grotesque demons burst into the parlour and caper about in flashing lights. Then it more or less returns to normal. Barratt and Mackichan are just right for this play, because they are comfortable with surrealism, and they are both good at playing it sleazy and cheezy. Barratt does that thing where he gets progressively more and more humiliated - same as you see in the Mighty Boosh - and never quite gives way. So, in summary, you get to see a significant play, and it's jolly funny and a bit disturbing. ETA Here is happytune's take on it. Oo! I love this play! I saw an amazing Latvian version in Riga in 2004. Wow. It's a play that people can relate to in every country I think.